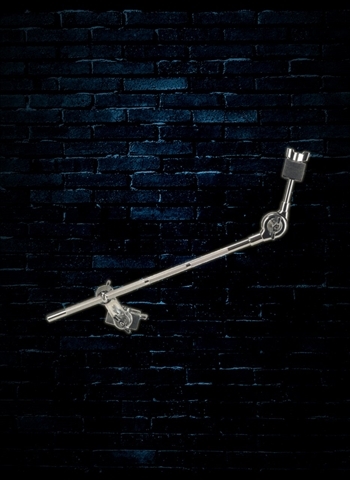 Other musicians will never truly understand how important drum hardware is. 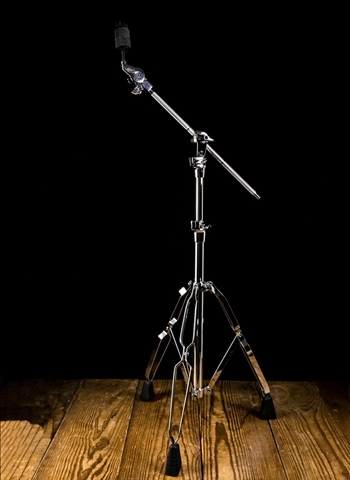 Much of the function and reliability of a drum set depends on the quality and construction of the hardware that is paired with it. 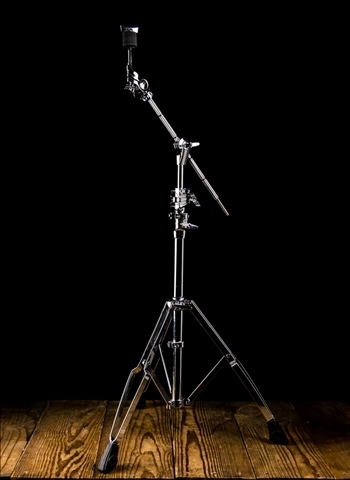 Thus, it is essential to have a good quality set of cymbal stands to house your cymbals safely night in night out. 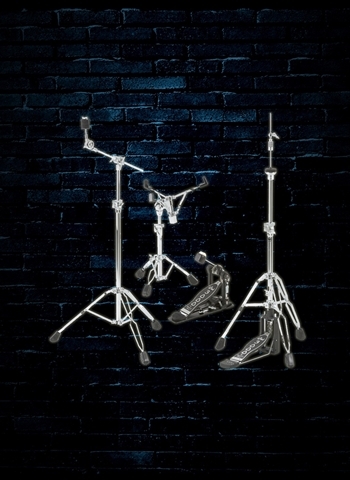 At N Stuff Music you can find a wide variety of boom cymbal stands available for drummers and percussionists. We carry an assortment of the best brands in the industry so that you know you are choosing from those that provide the best value and reliability. 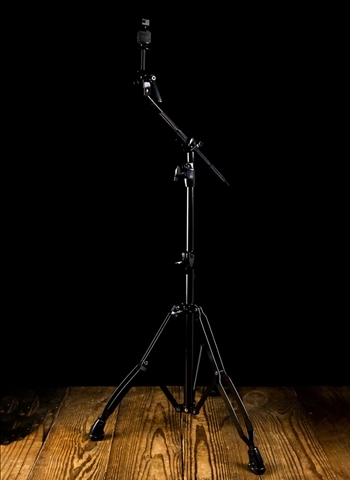 Why a boom stand? 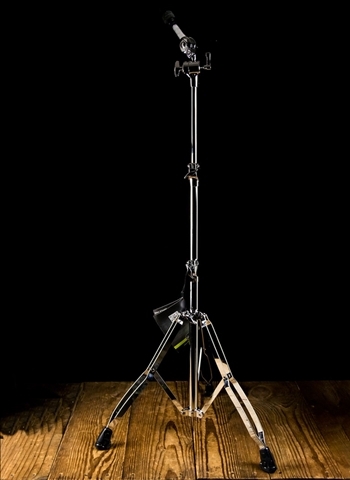 Boom stands are highly adjustable. They have anchored feet but a straight extension that extends from the feet up to the boom arm. 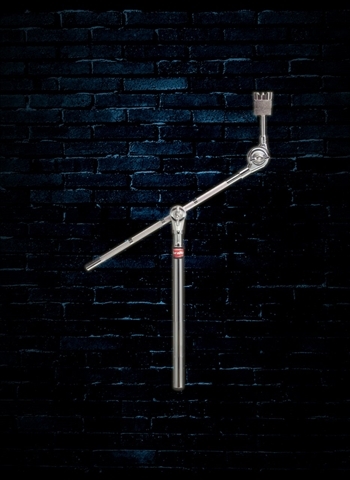 The boom arm allows you to position the cymbal more precisely than you can with a straight stand. 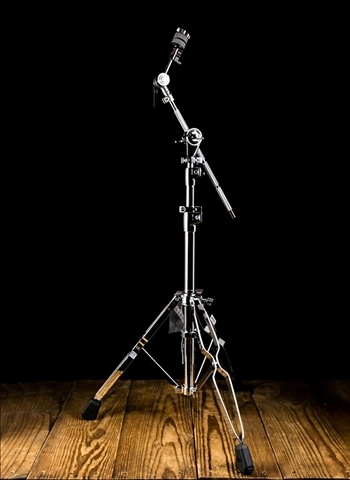 You'll find if you're not already using them that the ability for you to position a boom stand basically anywhere you need and in any position will open up the possibilities for you to set up your drum set in the most effective way possible. 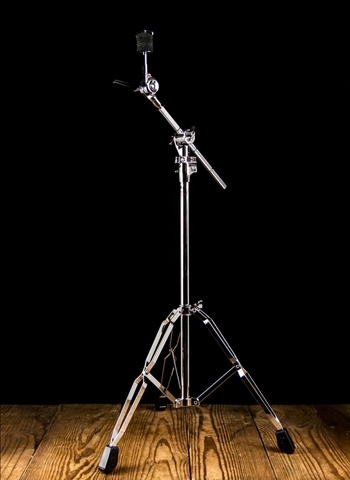 Aside from hi-hat cymbals, boom stands can be used for basically any type of cymbal that you are looking to try on one. We carry a wide selection of brands including but not limited to, PDP, Drum Workshop, Mapex, Ludwig, Pearl, Tama, and others. Each of these brands is at the forefront of the marketplace in terms of quality and longevity. You know when purchasing from one of these brands that you are getting the best in manufacturing and production. You can also find that our inventory spans a wide price range so that if you are a beginner or like to just play for fun you can find something within your budget. Is there a stand that one of our dealers manufacturers that we do not currently have in stock? If so, just contact us and we will gladly special order one for you. 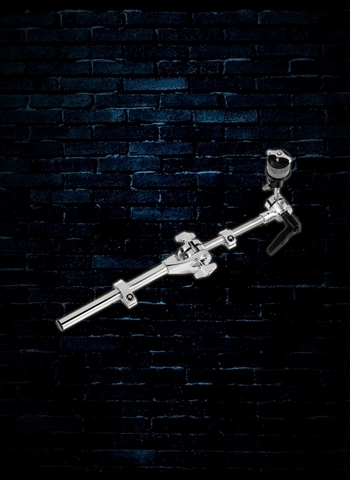 This allows you not to just be limited to what we have in stock, but open to the entire production of our dealers. 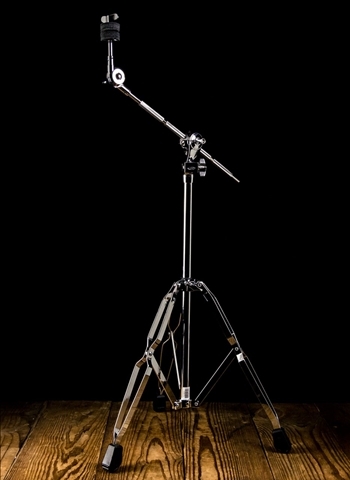 If you are looking to test one of the cymbal stands that we have with your set of cymbals? 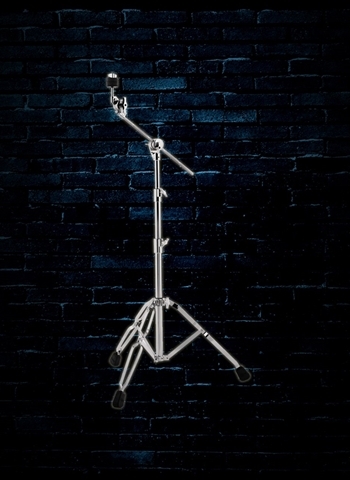 We are happy to let you set up a cymbal stand with one of your cymbals or one we have in the store to determine if its the right sturdiness and feel for what you need. For the best in selection and customer service shop at N Stuff Music today. Drummers from Pittsburgh and all over know that they can rely on us to have the necessary products for them to maintain their drum set. Contact us today with any questions and let us fulfill your needs.